VINCO-BME has his own merchandising department. This part of the company arranges merchandise for artist and events. 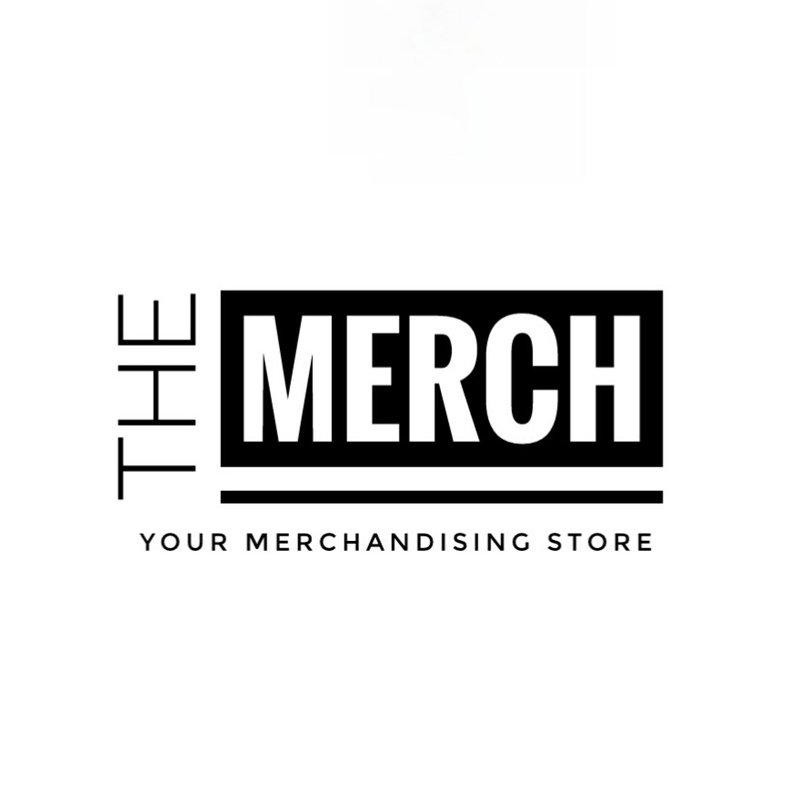 From merch on tour to online website merchandising…we can be your partner. At this moment we work with Artist Merch online and on the live tours. We bring our own staff to the tour for selling the merchandising. We take care of the pop-up store…..the artist and his/her management don’t have to worry about this part of the tour. To get the best results and to keep the quality high, we work with partner companies.